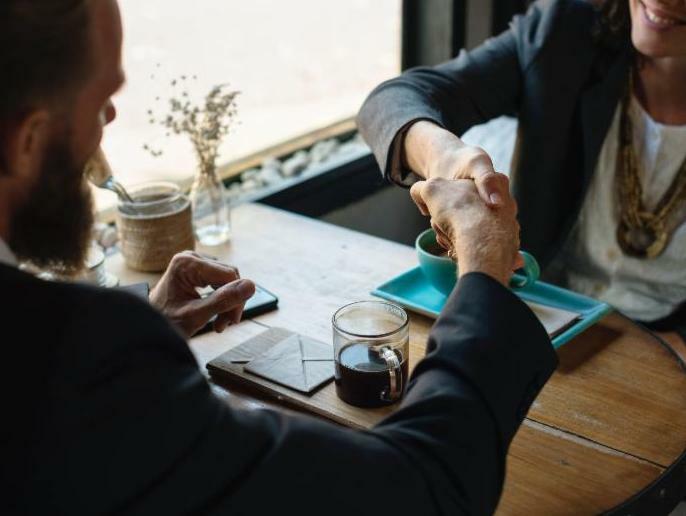 Now that both the House and Senate have passed The Tax Cut and Jobs Act, a Conference Committee will begin to address the differences between the two bills. 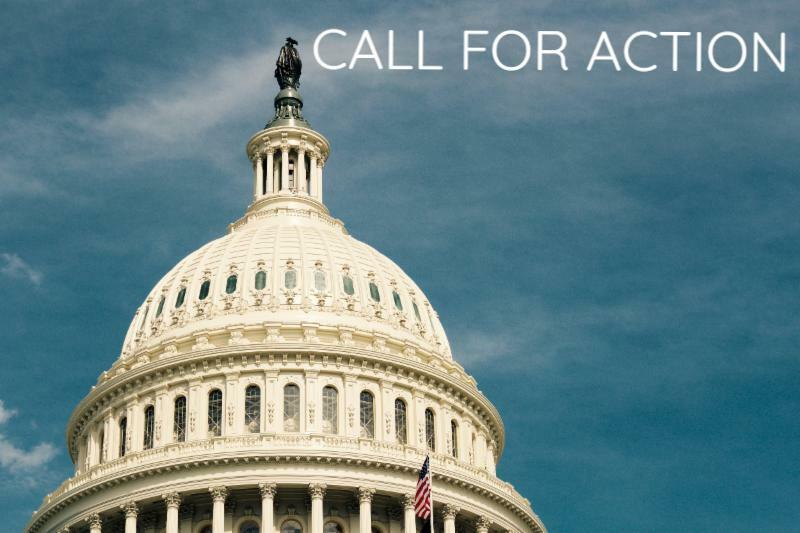 Important improvements in the legislation are possible by encouraging Congress to maintain the current law for the mortgage interest deduction and capital gains exclusion. Retaining current law makes the bill more favorable to homeownership. Did you know you are eligible for tons of discounts as a National Association of Realtors® member? Special offers are available from Fiat Chrysler Automobiles, FedEx, Sprint® and many other partner companies. 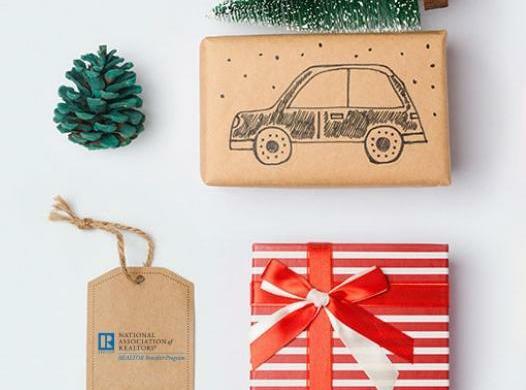 Leverage your membership this holiday season with savings from NAR’s Realtor Benefits® Program. 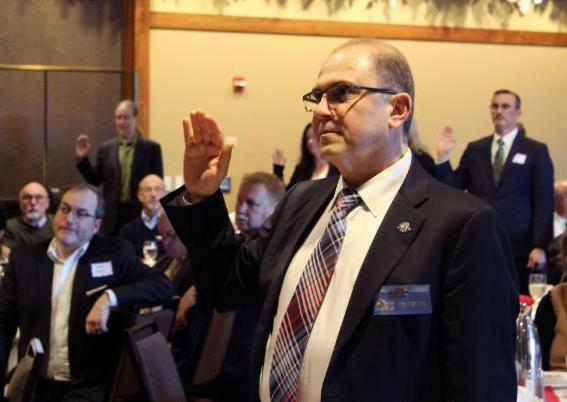 PMAR installed Edward Petrossian, RE/MAX Equity Group, as 2018 PMAR President during the annual Installation Luncheon last week. In addition to Petrossian's installation, PMAR recognized its 2018 leadership team, honored 2017 leadership, and announced Troy Wilkerson, The Broker Network, as 2017 Realtor® of the Year. 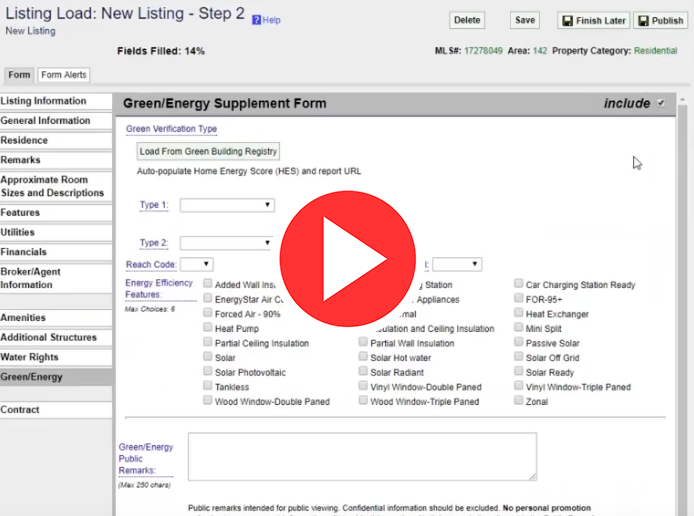 PMAR’s Buyer-Seller Advisory summarizes the rules for the Portland Home Energy Score program that becomes effective Monday, January 1, 2018. Read more about which properties are exempt from the program, when assessments should be conducted and much more. You can also view the FAQ here. Give or take a Scrooge or two, everybody loves the holidays : Decorating the tree hanging lights, hanging holly… all those things! But you know what nobody loves? Taking all those things down. Because, wow, what an unorganized mess. 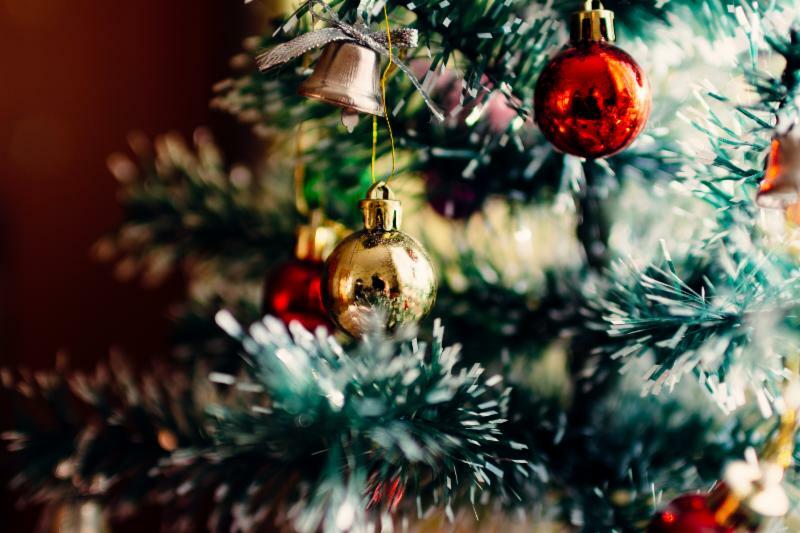 Before you go all Scrooge, get your jolly back with these simple holiday decorating hacks. 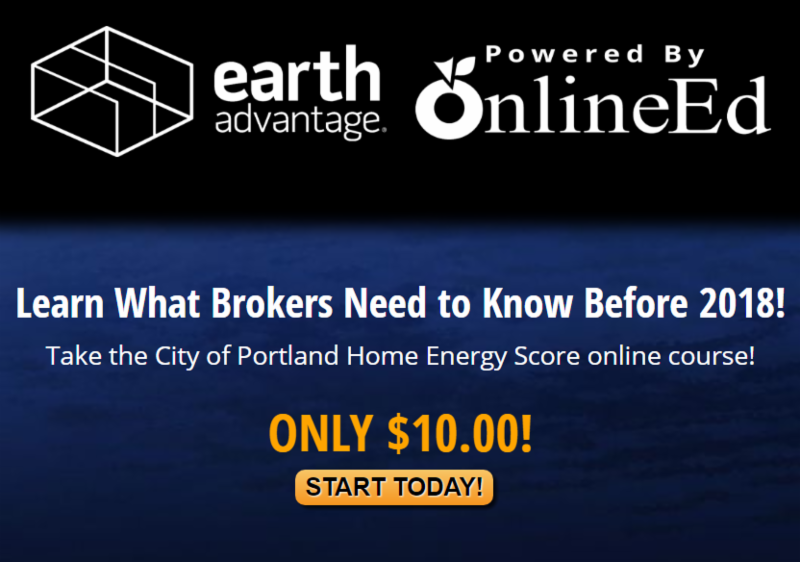 Earth Advantage is offering a City of Portland approved course designed to show how the new home energy score program affects your approach to listing, selling and buying homes. Register now and earn one hour of continuing education credit. Multnomah County Commissioner Lori Stegmann discussed the current Portland housing crises with her constituents in late November. Among those who attended the discussion was PAC Trustee and PMAR Board Member, John Sieling . As a part of PMAR's Realtor® Advocacy Effort, Sieling is establishing and maintaining relationships with elected officials. Have You Received Your 2018 Realtor® Dues Invoice? If not, double-check your spam or junk folder for the invoice from PMAR. Invoices were emailed Dec. 1st. If you need an invoice, contact PMAR at 503-228-6595 or membership@pmar.org . Please check that we have all your current contact information on file by logging in to www.pmar.org . To make updates, you may fill out our easy online change form at https://pmar.org/resource/realtor-info-change-form/ or by emailing us at membership@pmar.org . Dues are due by January 31, 2018, at 5:00 p.m. PST. Pay early and avoid a $100 late fee! 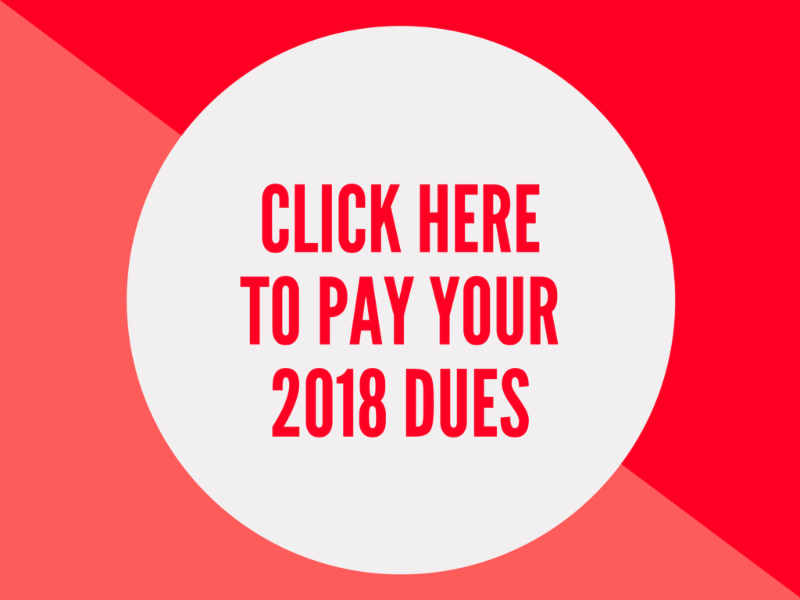 Dues paid after January 31, 2018 will require the $100 late fee with dues. If you haven’t paid your 2018 Realtor® dues yet, go to www.nar.realtor and pay online, or call PMAR Membership at 503-228-6585 with your Visa, Mastercard, or Discover card. Full Realtor® dues are $555.00 and full Appraiser dues are $505.00. 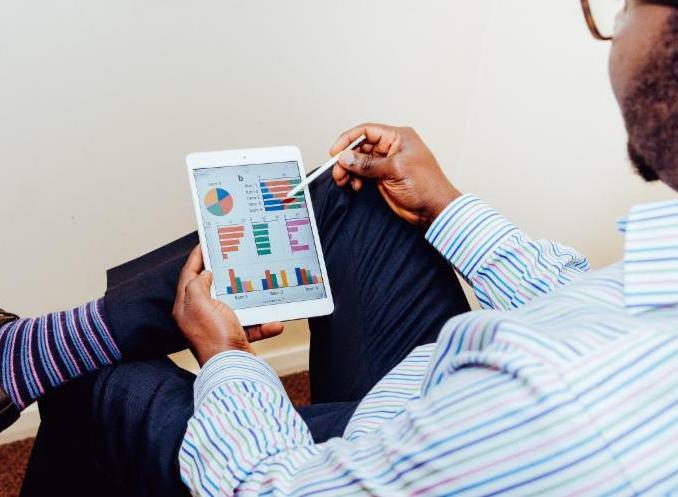 Build your trust and credibility online with the exclusive domain brought to you by the National Association of Realtors®. Only verified Realtors® can get .realtor™ domains and email. You can get your first custom domain and email address free for a year.